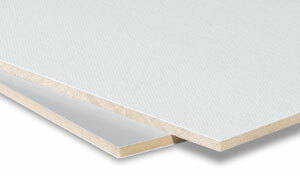 Fine texture RayMar 23SC Smooth Portrait Canvas Panels are professional-grade, archival art panels. The ultrasmooth panels are primed with three coats of acid-free, 100% virgin acrylic titanium gesso for a primed weight of 11.5 oz. A less expensive alternative to linen canvas.